I've been becoming more and more obsessed with skincare over the past few years. Morning and night my routine has expanded to 4-8 steps. No joke. But it's worth it. My skin certainly isn't perfect and it never will be. But there are improvements I have seen since becoming more interested in using quality products on my skin and trying to prevent issues from cropping up. Lately I've been very focused on using products that target help with fine lines (treat and prevent), even skin tone, and diminish dark spots. 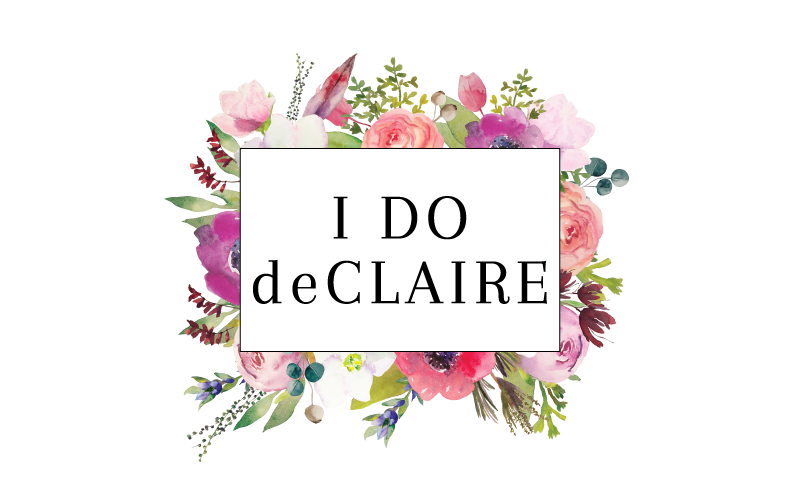 Although I don't have a huge budget to spend on products, I do want them to be quality and contain natural products and be paraben-free. One of the brands I like to use is Valentia. I've reviewed their eye cream and moisturizing mask here and hydrating serum here. I recently received two other products that I've been loving. I have almost been thinking of them as an anti-aging duo because they work so well together to treat age related issues and prevent future lines from occurring. 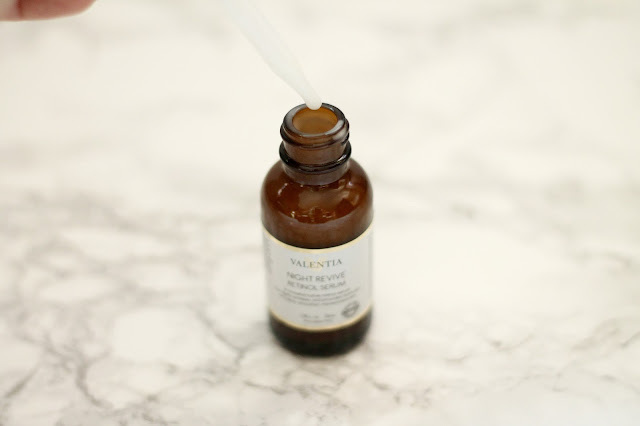 Valentia Skin Care products have been formulated with natural and organic cosmetic ingredients that help to repair and protect the skin. It is natural, free of toxins, and paraben-free. This serum also contains Vitamin C and E, in addition to retinol which help to prevent aging and I've found Vitamin E can help treat minor scarring. It is an almost opaque white serum that applies easily and absorbs quickly. I will definitely continue using this! 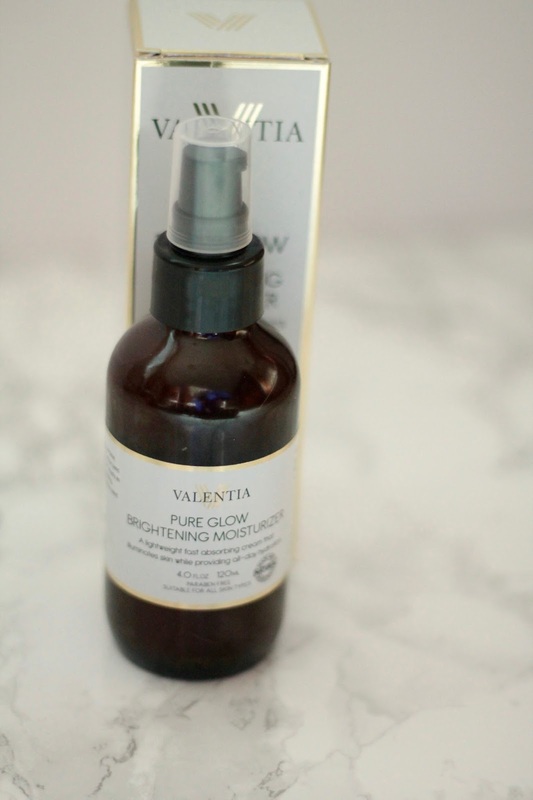 The second product I received was Valentia Pure Glow Brightening Moisturizer. 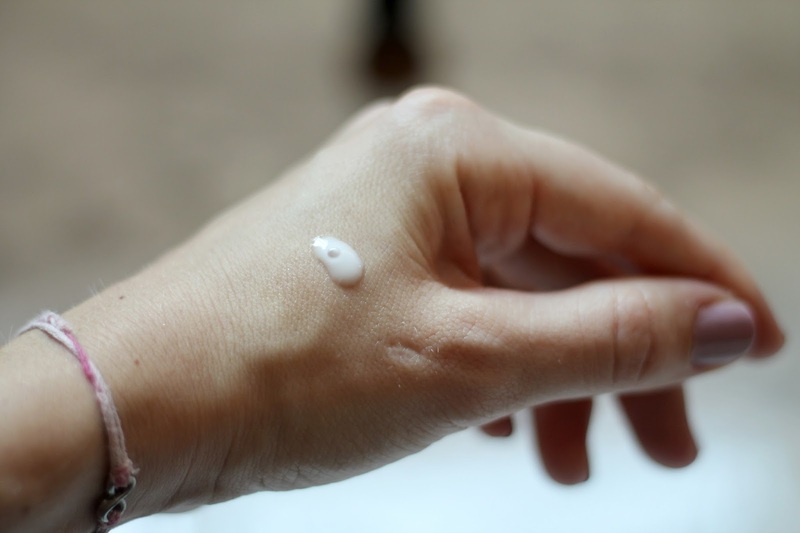 It is a moisturizer that can be used day or night. I have found it to be lightweight and fast absorbing, but very hydrating without being not greasy. It is supposed to help lighten dark spots, restore radiance, even skin tone, diminish fine lines, and provide all-day hydration. Pure Glow Brightening Moisturizer contains Hyaluronic Acid, Kokic Acid, gingseng, safflower oil, and shea butter. I am basically obsessed with hyaluronic acid. I see such a difference in how my skin looks when I use products containing this. The safflower oil and shea butter also help to hydrate skin. Kojic Acid helps to control melanin production and prevent spots. Gingseng helps boost collagen to fight wrinkles and brightens skin. I prefer a little heavier of a cream for night so I have just been using this during the day. I look forward to seeing results with this moisturizer! You can check Valentia and find information about these and their other products on instagram and facebook, too! Sounds like a great serum. :) great review laura! 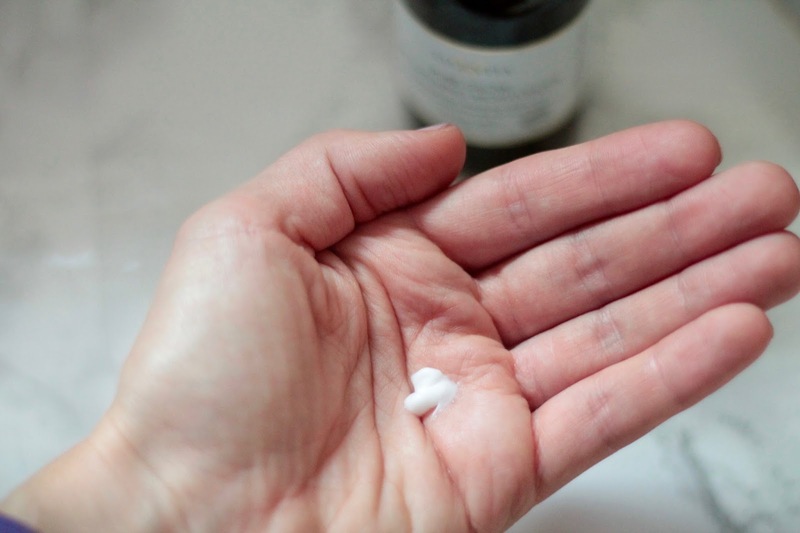 I'm super into skincare recently- it's so important! 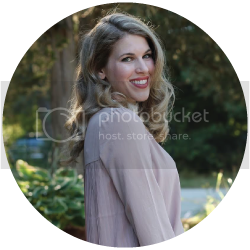 I love hearing about new (to me) brands- so thanks for sharing this, lady! I think taking care of our skin is not only needed, but it makes us feel good too!! I love finding out about different products!! My skincare regime is pretty intense, too! Oh, to be twenty again! I too wear vitamin C and I have just started trying some retinal products. I haven't heard of these, but I am going to check them out! Skincare is so important. 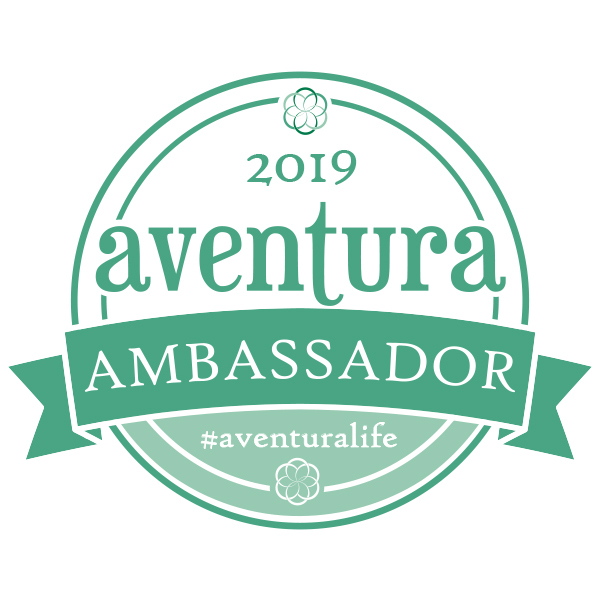 I love to hear about new brands and great products. Thank you. I didn't see any difference with the retinol serum either. 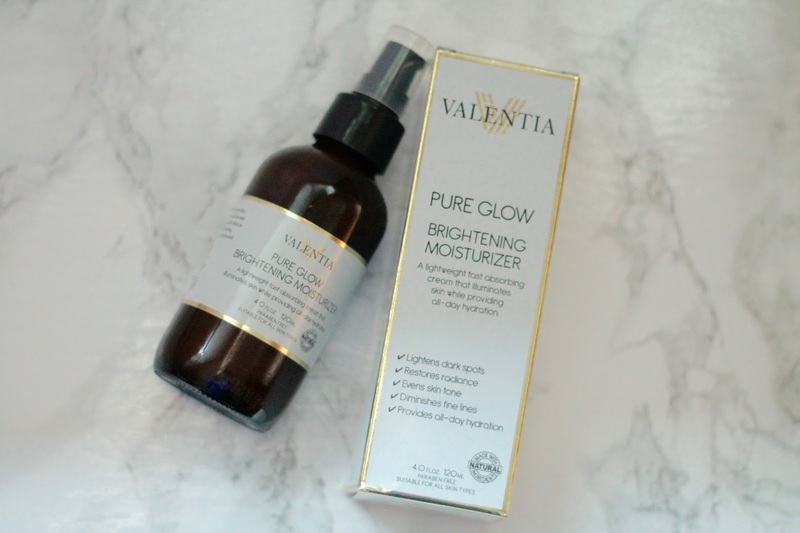 I ADORE Valentina's products, I have had such great luck with them. Awesome review! vitamin c serum is SO good. My skincare routine has expanded over the last couple of years too. I love products with Hyaluronic acid, I noticed an immediate difference too. These products sound great, thanks for the review! 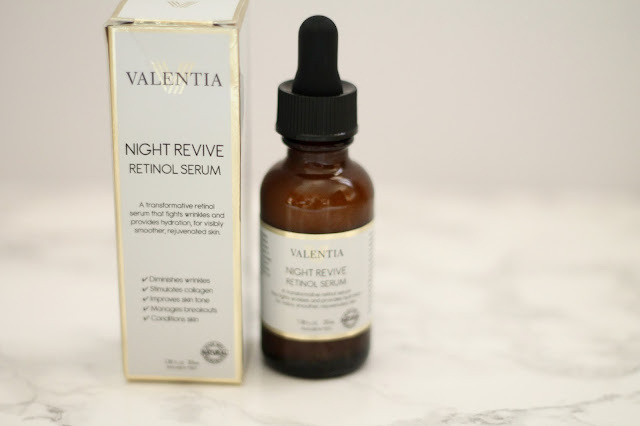 I love the Valentia moisturizer and just received the night serum to try. Wish I would wake up after using it tonight and look just like YOU!